With the Major League Baseball All-Star Game taking place tomorrow, it would appear to be the time to shine a light on all the positives so far in the 2013 campaign. Instead baseball is staring down the barrel of a giant mess that could be a black eye the game is not prepared for. Word leaked this past week that the commissioner’s office was planning on suspending possibly as many as 20 players after this week’s All-Star break for their involvement in the Biogenesis clinic in Miami. 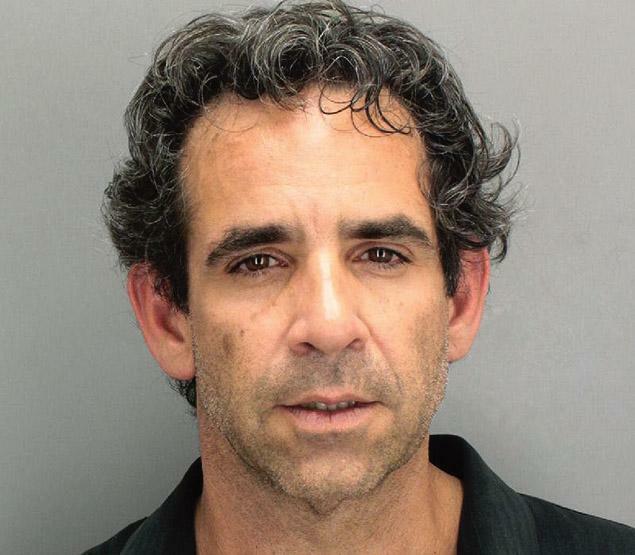 Baseball is using the word of Tony Bosch, the owner of Biogenesis, which seems shady within itself. Bosch has already lied when the Biogenesis issues were first brought to light, and then tried blackmailing Alex Rodriguez, hoping that A-Rod would fork over the dough for Bosch’s silence. Doesn’t exactly seem like the most honest fellow, does he? But even if Bosch backs up his word with hard, real evidence, it doesn’t mean this issue is cut and dry for baseball. There has been word that Rodriguez and Ryan Braun would catch the heftiest of penalties, 100 games which is normally reserved for players on their second offense. Except neither guy has an official first offense on their record. The thinking by the commissioner’s office is that the two-time offense would be A) receiving performance-enhancing drugs and B) lying about receiving said drugs. This not only seems like a big reach, but also seems like a scary, slippery slope to start gliding down. Once you say they can be suspended for two offenses at once, where does it stop? It almost seems like baseball, and more specifically Commissioner Bud Selig, is making up the rules as they go. 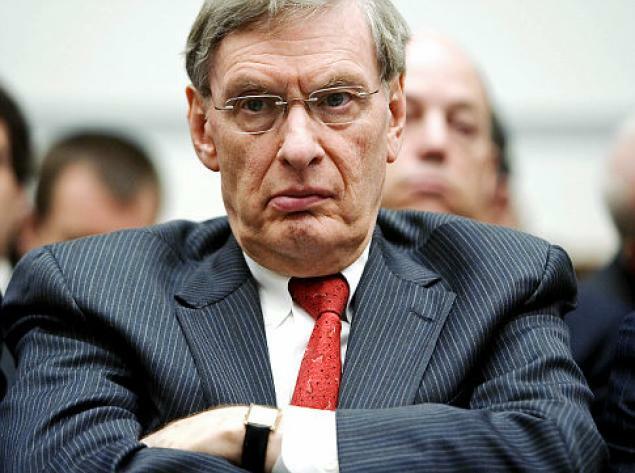 To be honest, this whole issue reeks of Selig wanting to fix his initial error. You know the one I’m talking about, that whole “Steroid Era”? Selig has been adamant that he knew nothing about steroids being so widely used in the game during this era, but are we really to believe that? There is no way the head chief of the entire game has no clue about something that pretty much everyone else was aware of. The truth of the matter was that baseball flourished from the power surge steroids brought and elevated the game coming off of the 1994 baseball strike. Selig and his owner buddies all made crazy money, hand over fists, during this period and only put a stop to it once congress decided to step in. So to make up for this, Selig wants to nail anyone to the wall who is or has used PED’s. But this might not turn out the way he thinks. Sure, a large portion of the suspended will take their suspension and serve it. But Braun and Rodriguez probably won’t, and don’t be the least bit surprised if this ends up going to court. Now answer this; is this whole thing worth it if it means all anyone is talking about within baseball is PED’s and court proceedings? Nope, it sure isn’t. This thing could drag on for quite awhile, and it won’t take long for some people to just be sick of it. 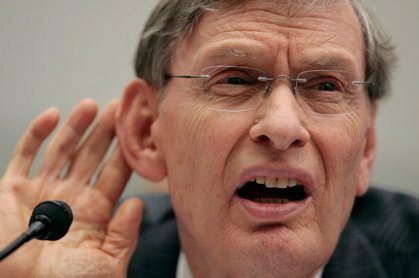 All this so Selig could fix his major screw up and fix his legacy, a legacy that already has a strike, steroids, a missed World Series and a tied All-Star game. This will just be the cherry on top, more bad press for an otherwise elegant game that if kept between the lines is holding up as one of the brighter eras the game has ever seen. 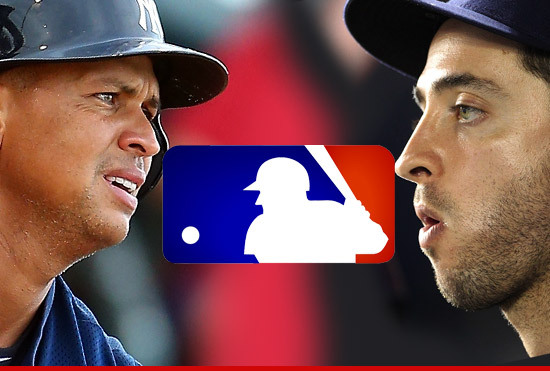 Instead more steroid talk, more finger pointing and name calling. Way to cement your legacy, Allan. I can’t see where this is the best thing for baseball, Instead I see a desperate man willing to use sketchy characters just to prove a point. The old saying goes “if you sleep with dogs, you’re bound to get fleas”. When this is all said and done, I have a bad feeling Selig will be itching quite a bit.